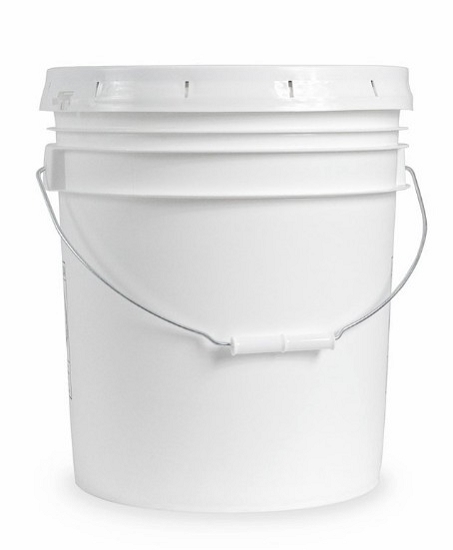 Raw Star Thistle Honey in a 5 gallon bucket - this is 60 pounds of honey. Raw Star Thistle honey in a 5 Gallon Bucket (60 pounds of honey). 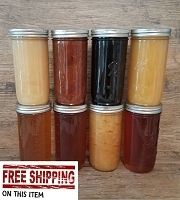 Raw honey has not been heated and simply filtered through a large mesh screen. 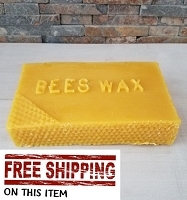 The screen removes larger particles and allows pollen, propolis and beeswax particles to pass through it. 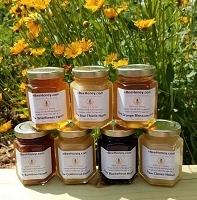 This honey is light gold in color and has a very mild and pleasing floral taste. 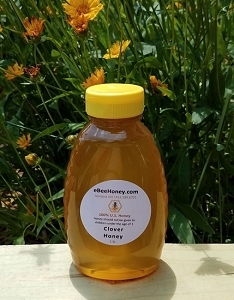 May be the number 1 sought out honey in the U.S. (yes even more than clover). 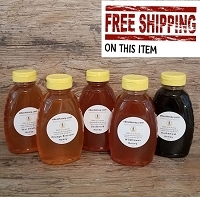 Takes a while to crystallize and makes a fantastic creamed honey. 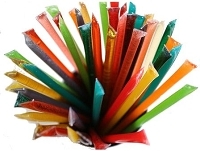 Comes from the Star Thistle plant which is actually a noxious weed. You've seen star thistle plants - comes in purple, yellow, and red varieties and bees absolutely love it! 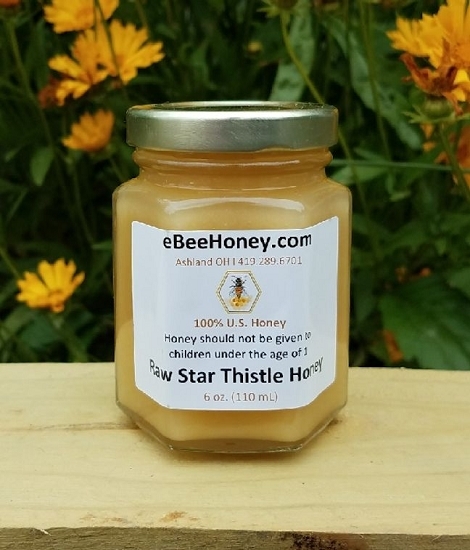 Star Thistle Honey originated in the Mediterranean from the yellow star thistle plant and migrated to the US in the mid nineteenth century. Considered a noxious weed by many, this star thistle clustered amongst thorns produces yellow star thistle honey, which is relished by honey enthusiasts. Beekeepers in California, Idaho, Michigan, Arizona, Oregon and Washington seek out fields of this knapweed because of the large amounts of star thistle honey that can be produced from this plant. 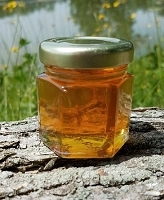 The light amber nectar of the plant is highly desirable by bees and honey producers. 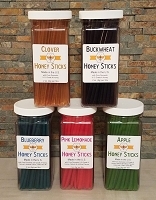 Visit our Honey Description Page to learn more.